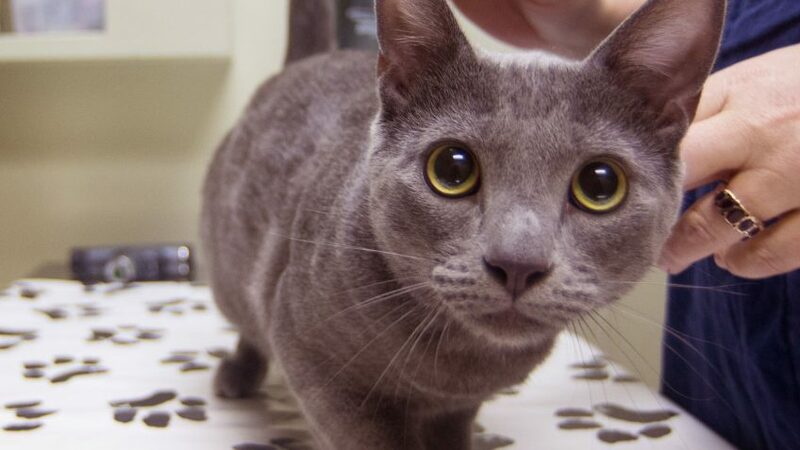 NC State took home three of the 14 grants awarded by the Winn Feline Foundation. 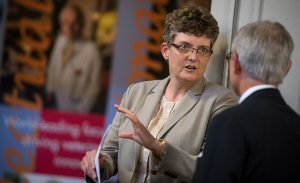 Jody Gookin, internal medicine professor and the FluoroScience Distinguished Professor in Veterinary Scholars Research Education. The Winn Feline Foundation has awarded grants to three NC State College of Veterinary Medicine research projects. Jody Gookin, internal medicine professor and the FluoroScience Distinguished Professor in Veterinary Scholars Research Education was awarded $25,000 for a shelter medicine study on protecting foster kittens from infectious diarrhea through use of microorganisms found in their own intestines. 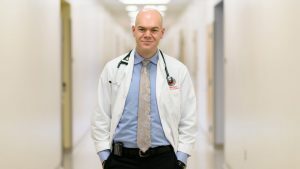 Michael Nolan, assistant professor of radiation oncology and biology, received $23,060 for a study on using enhanced ethanol ablation, or direct ethanol injections to reduce tumors, as a lower-cost treatment for oral cancer. 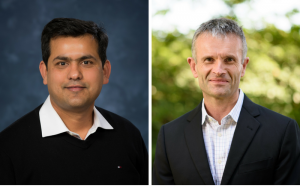 For an examination of degenerative joint disease-associated pain and hypersensitivity in cats, $23,560 was awarded to Santosh Mishra, assistant professor of neuroscience, and Duncan Lascelles, professor of small animal and pain management. The CVM took home three of the 14 grants awarded. The nonprofit Winn Feline Foundation has funded $6 million in feline health research at worldwide institutions. The Winn Grant Awards are one the major rounds of grants awarded yearly by the organization. Santosh Mishra, assistant professor of neuroscience, and Duncan Lascelles, professor of small animal surgery and pain management. Gookin was awarded a Winn grant last year for research into probiotic therapy for feline Tritrichomonas foetus infections. She is a past recipient of the American Veterinary Medical Foundation/Winn Feline Foundation Research Award. Lascelles was the 2017 winner of the AVMF/Winn Research Award, honoring his work in recognizing and managing pain in cats. For more information on the Winn Feline Foundation, go here.